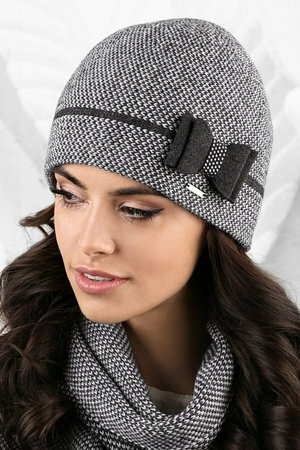 Kamea offers a wide selection of stylish hats and scarves for women. 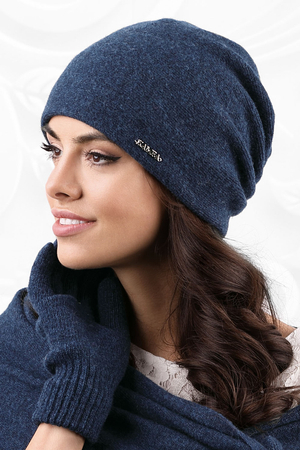 Casual beanies, elegant berets and fashionable snoods are made of pleasant to touch top quality yarns. They draw attention with modern designs and original decorative applications. 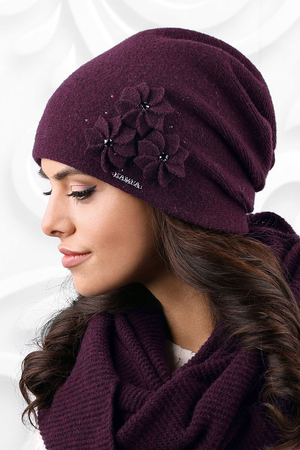 Elegant and warm, they are a total must have for winter season.